Residents can drop off special wastes for recycling for FREE at the Civic Centre on the corner of Baylis and Morrow Streets, Wagga Wagga. Household globes including CFLs (compact fluorescent), halogens and LED (light emitting diode) bulbs can be recycled through the community recycling station. However fluorescent tubes are not accepted. Fluorescent tubes can be disposed of through the biennual Household Chemical Cleanout. 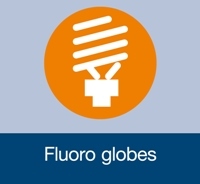 Light globes can be broken down to recover glass for glass wool insulation, metals, phosphorous and mercury. Waste hoppers / containers collectors & kits. 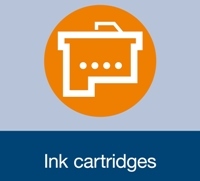 Printer cartridges can be recycled into a range of innovative products including 'low carbon asphalt' which is used to make roads all around Australia as well as street furniture. 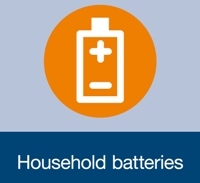 Single use and rechargeable household batteries can be recycled through the community recycling station. Car batteries are not accepted at the Community Recycling Station and should be taken to the Gregadoo Waste Management Centre for recycling. Old batteries can come back as brand new ones. 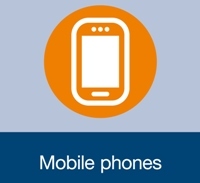 All makes and models of mobile phones can be recycled through the community recycling station. This also includes handsets, batteries and mobile accessories. Mobile phones will be dismantled to recover small amounts of gold, silver, copper and glass.